Always wanted to have dinner at a depth of 5 meters in the sea, in a cave or in a castle made of ice? 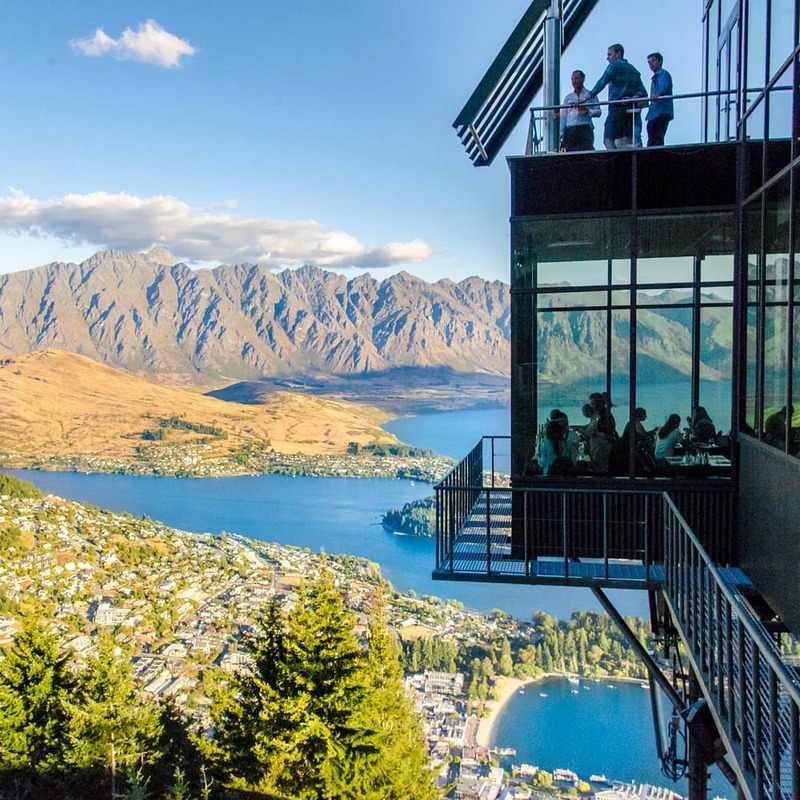 These 7 restaurants combine culinary delights with impressive views. ‘Under’ by Norwegian architectural firm Snøhetta will open its doors this week in Norway’s southernmost tip. It is the first underwater restaurant in Europe and can accommodate 100 guests on different floors. Through a window that covers almost the full width of the building, you get a unique panoramic view under water. There is also a champagne bar on the border of the sea and coastline. 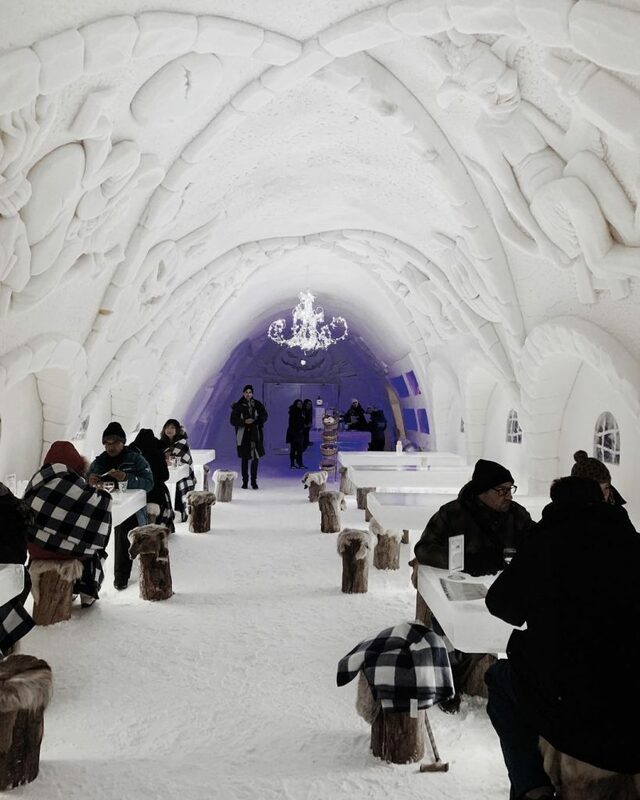 Everything is made of ice or snow in this lifelike snow castle in Finland, except for food and drink. It is completely rebuilt every winter since 1996. The architecture of the castle varies every time and the location also changes regularly. In addition to the restaurant, there is also a hotel and a chapel where couples can marry. 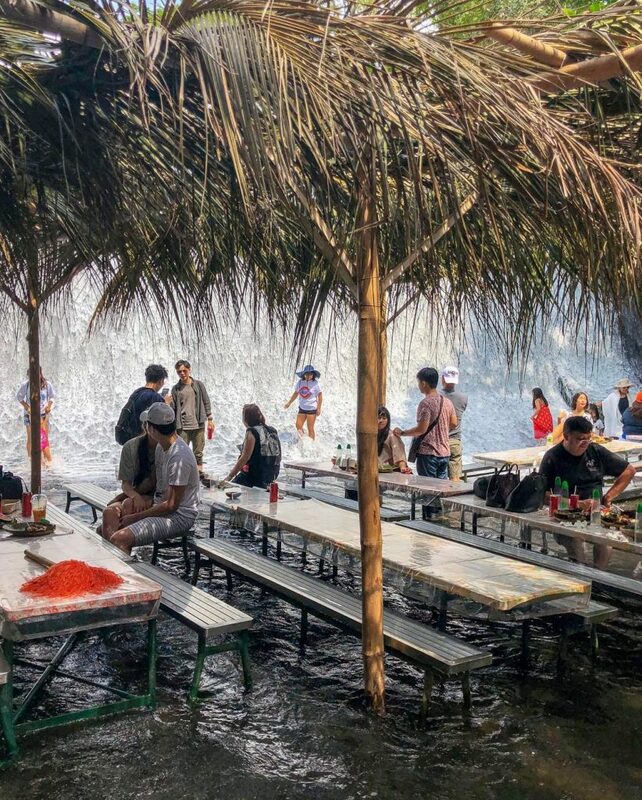 In this resort in Thailand, you can dine in ‘Grotto’ on a beach under a cliff. They only serve snacks and drinks on weekdays, but barbecues are regularly organized on weekends. Especially when the sun goes down, the view is breathtakingly beautiful. People with a fear of heights stay away better because this restaurant in Ngongotaha is so high above the ground floor that you can only reach it with a gondola lift. Although that, of course, means that you get a unique view of the surroundings. You can both have lunch and dinner there. Fortunately, you don’t have to travel all the way to New Zealand to eat in the air. ‘Dinner in the Sky’ is a Belgian concept that allows culinary toppers to make and serve their food in the air. Guests are firmly tied to one large table. The platform is launched several times a day and is set up in both Brussels and Antwerp. 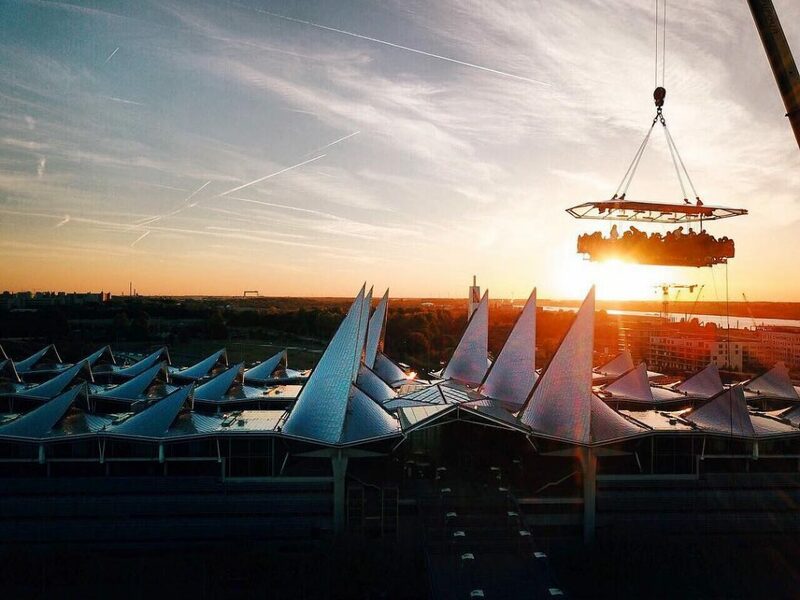 Most people have already had dinner in Paris with a view of the Eiffel Tower, but did you know that you can also dine in the most famous monument of the French capital? On the second floor of the tower, you will find Le Jules Verne, a prestigious star restaurant where the new chef Frederic Anton has recently been in charge. 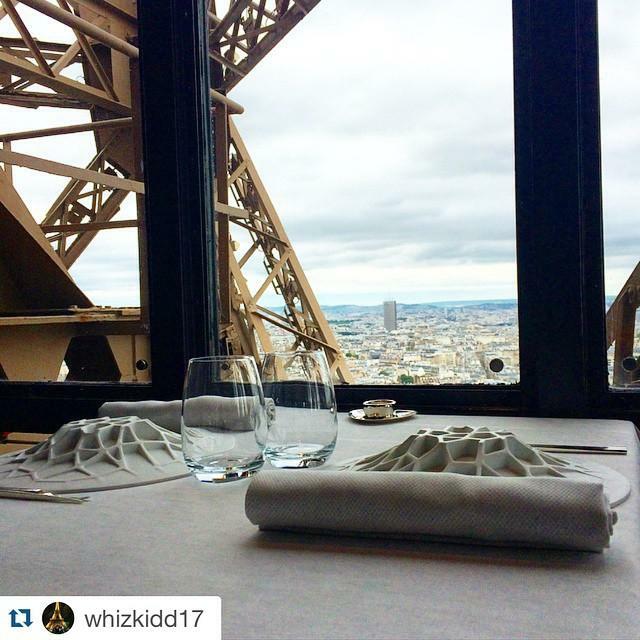 On the first window you will also find 58 Tour Eiffel, but the view there is obviously a little less impressive. The Labassin Waterfall Restaurant is a lot less chic than the previous addresses, but it is in an equally impressive location. Located at the foot of a waterfall. All tables made of bamboo, you can taste the local cuisine for no money. That your feet are simultaneously rinsed clean by clear blue water is only nice.